Confident durability and lightweight performance. Two features not usually found in the same shoe – until now. 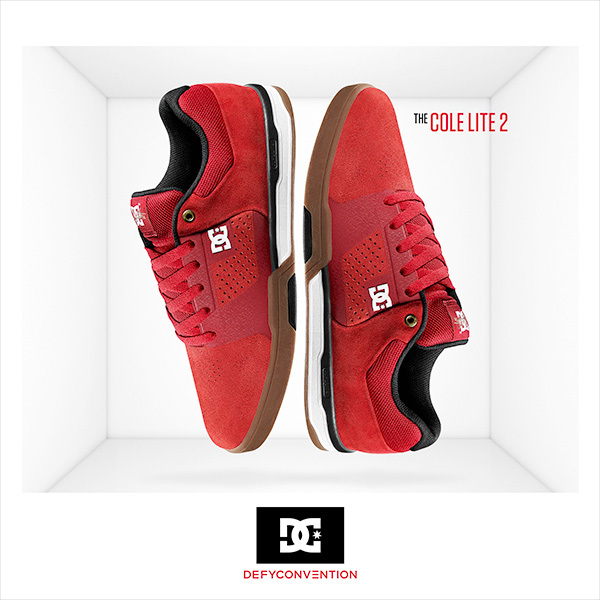 Watch the commercial for my new DC Shoes signature shoe, the Cole Lite 2, with DualLite technology. 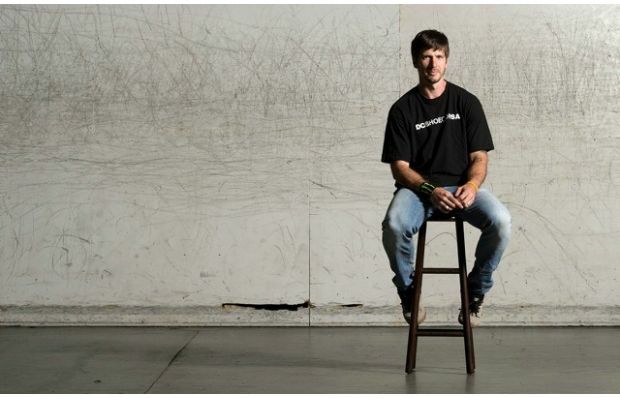 http://chriscobracole.com/wp-content/uploads/2014/03/cole_dc2.jpg 600 600 admin http://chriscobracole.com/wp-content/uploads/2014/05/sliderlogo.png admin2014-03-06 00:11:222014-03-06 00:11:22MY NEW DC SHOE HAS ARRIVED!